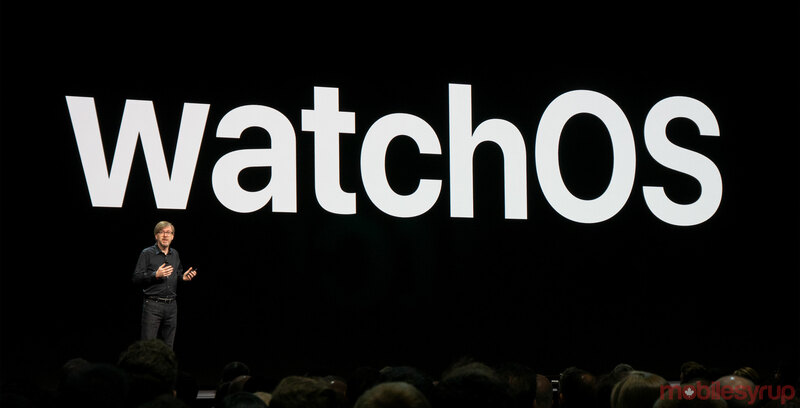 Apple announced watchOS 5 today at WWDC, bringing with it a variety of new activity features. 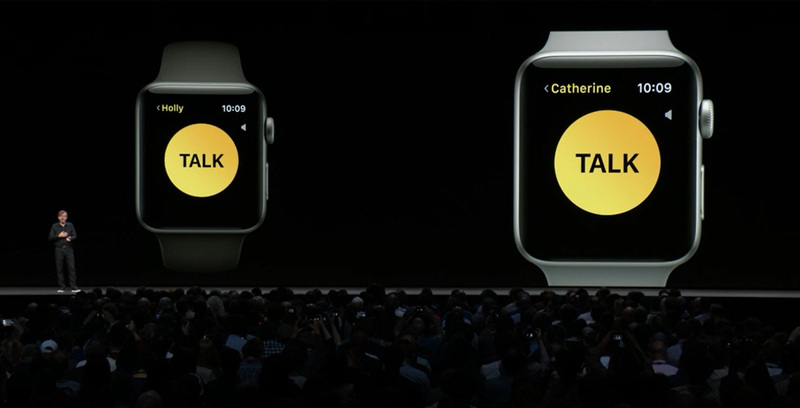 The company noted that Apple Watch works in two key areas: being active and being connected. Apple has studied over 6TB of data to help tune Apple Watch to be more meaningful and accurate for users. In this setting, users can see a little leaderboard on their watch that compares them to their friends. The user who gets closer to filling their activity rings each day will get more points. Another update to Apple Watch is fitness tracking for hiking and yoga. This update will make the watch better at tracking these two types of workouts. The company has also added some new run-tracking features that will help keep users on pace by alerting them when they drop below their desired pace or rise above their desired pace. There’s also a rolling miles feature that will let users see the split times for the previous mile that the’ve ran. The smartwatch can now offer to start tracking a workout automatically once it feels that a user is starting to get active. It will also see when users stops moving and automatically stop the workout. This feature works over cellular or Wi-Fi networks. All users will have to do is tap on the Walkie Talkie app to talk and send a message. This app will only work on Apple Watches that are updated to watchOS 5, so first-generation watches won’t be able to partake in the fun. Siri Shortcuts will also be coming to the Siri watch face, so it will be even easier to initiate your daily routines right from the smartwatch. 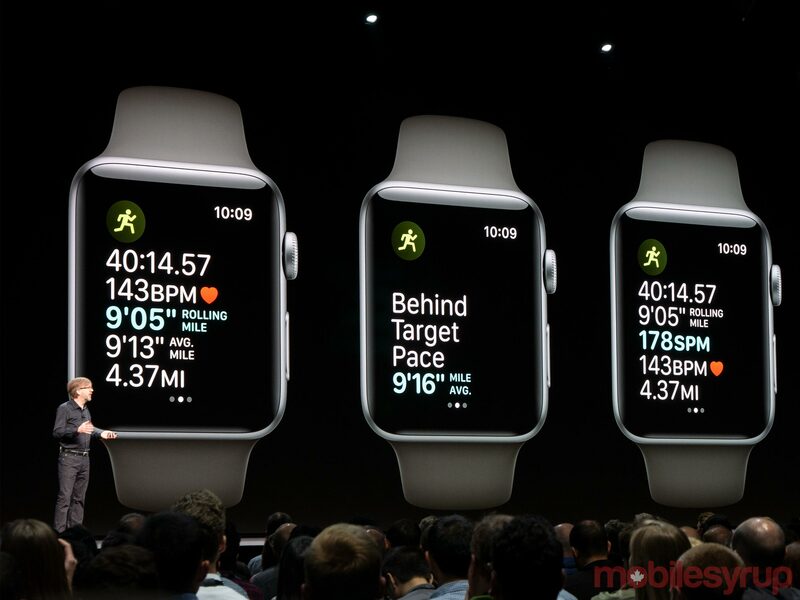 Additionally, the Siri watch face will support third-party apps like Nike Run Keeper. Users will no longer need to raise their wrists to talk to Siri. If the watch detects that you have raised your wrist, it will assume you are trying to talk to the virtual assistant so you don’t have to say “Hey Siri”; instead, you can just talk. Another small update is that users’ notifications will be grouped together by app so that there is less scrolling involved in checking notifications. Additionally, users will be able to schedule Do Not Disturb for an amount of time like an hour or until a specific time. Further, if someone sends a link to a user on Apple Watch, they will now be able to open the link with WebKit. Depending on whether the websites supports Apple’s reader platform, the links show up better on the watch. Apple’s Podcast app is also coming to watchOS 5 and will act very similarly to Apple Music on Apple Watch. The Podcast app on the watch will automatically sync episodes that the user hasn’t listened to so they are always ready to listen to the latest episode.